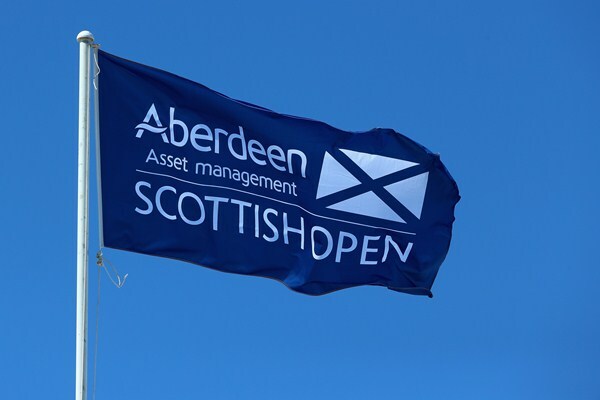 This week the European Tour heads over to Scotland for the Scottish Open. The field is a very strong one for European Tour standards as many of the field are looking for tournament practice around a links golf course ahead of next week’s Open Championship. The world number one, Rory McIlroy is out with an ankle injury, and for that reason, last year’s Scottish Open winner, Justin Rose in the bookies favourites with Americans, Mickelson and Fowler behind him. This year the Scottish Open takes place at a new venue, Gullane Golf Club. As is the case with recent Scottish Open venues, Gullane is a links golf course, therefore links form is essential this week. Each of my selections will have performed well on a links golf course at some point in their career. The course is a par 70, that plays to a yardage of 7,133 yards and the winning score will ultimately depend on the wind. Shane Lowry – I couldn’t ignore links specialist, Shane Lowry this week and I’m over the moon with the price. Lowry’s game is in great shape, he finished 9th in the US Open not so long ago and that was played around a links course in the form of Chambers Bay. The Irishman has played excellently in recent Scottish Opens, his last four starts have resulted in three top 15 finishes, this once again showing he excels in links conditions. Shane has also finished inside the top ten in his last two starts in the Alfred Dunhill Links Championship, this once again showing his ability to perform well in links conditions. Luke Donald – Like Shane Lowry, Luke Donald is another who has the game to perform well in links conditions. The Englishman won the Scottish Open in 2011 and has since finished 16th twice, therefore he clearly likes this event. Donald has also finished 5th and 11th in the Open Championship in recent years, therefore it is evident that he has the potential to win around this week’s venue. Admittedly, Donald has struggled for from in recent years, however he appears to be playing some good golf once again. He finished 7th in the Travelers Championship in his most recent start and has made his last five cuts. Stephen Gallacher – My final selections this week, is Scotsman, Stephen Gallacher. Gallacher spends the winter playing and practicing at Gullane Golf club, therefore he knows it very well, this being the main reason I’m backing him to win this week. Gallacher is also a very good links player, he finished 4th in this event last year, albeit around a different golf course and he did tied for 15th in the Open Championship in 2014. The Scotsman hasn’t been in the best of form but at 100/1, I believe he’s worth chancing around a course he knows so well. Massive week at St Andrews as well. Any decent doubles with the john deere?